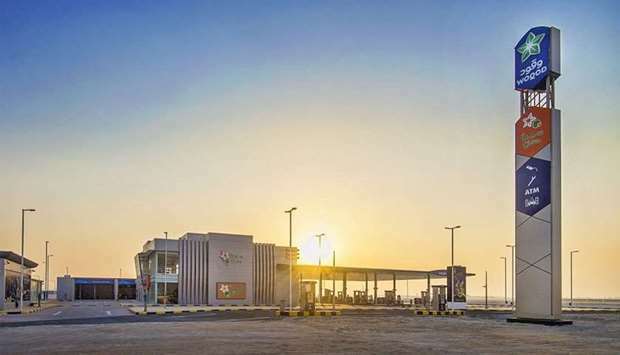 Qatar Fuel (Woqod) on Wednesday opened the Lusail-Fox Hills and Woqod Hamad International Airport (HIA) petrol stations, taking its network of petrol stations to 69. 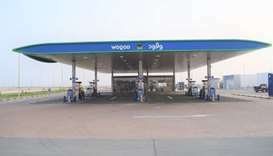 The opening of the two new petrol stations comes as part of Woqod’s ongoing expansion plans aimed at serving every area in Qatar, the company has said in a statement. Woqod CEO Saad Rashid al-Muhannadi said, “We are pleased to open two new petrol stations at Lusail-Fox Hill sand Woqod HIA. 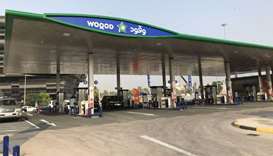 Woqod aspires to expand its petrol station network in the country to meet the rising demand for petroleum products and achieve the goal of providing customers with access to best-in-class products and services at their convenience and comfort. “Woqod recently accelerated the process of construction of new petrol stations and will announce the opening of new petrol stations this month to meet the fuel and energy needs of the country. The Lusail-Fox Hills petrol station is spread over an area of 9,400sqm and has four lanes with 12 dispensers that will serve Lusail City and its neighbourhood, while the Woqod HIA station is spread over an area of 11,700sqm and has four lanes with eight dispensers that will serve those frequenting Doha city and its neighbourhood. 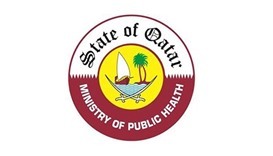 The number of dispensers was increased in order to enhance the quality of service and reduce vehicle congestion at the petrol stations, Woqod said. 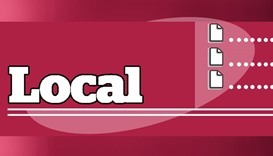 Al-Muhannadi indicated that the two new petrol stations offer round-the-clock services to residents, include the Sidra convenience store, auto and manual car wash, oil change and tyre repair, sale of LPG cylinders, in addition to sale of gasoline and diesel products for light vehicles. 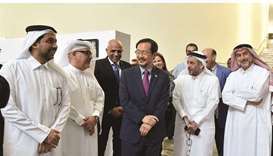 He added that Woqod is currently working on the construction of 28 petrol station projects, and a good number of these projects are expected to be operational this year. He explained that Woqod currently has seven new stations in the tendering phase and 10 in the design phase, assuring that the month of October will witness the opening of at least two new fixed petrol stations - Al Kharaitiyat and Al Thumama 2. The official also pointed out that Woqod, to further enhance customer satisfaction, will open two mobile diesel stations near Wadi Albanat and Rowdat Al Hamama Thursday and is currently working on the dismantling of diesel dispensers from the Wadi Albanat and Rowdat Al Hamama petrol stations, and will replace them with petrol dispensers.